Plenty of research conducted in the area of depression has found that there is more likelihood of this mental health problem among working supermoms. The “I can and must” approach does not seem to be working, as women who have to balance office and home life become more prone to depression. A mom’s wellbeing relies on the nature of the job and whether she is working from home or outside it. Feeling a sense of personal failure may be a reason for disappointment and feeling bad. Depression can also result from feeling guilty about not being able to balance work and family life. Women experienced greater guilt while answering calls from work at home, research has found. Fitting the work and home duties together means that you are energizing work through family and vice versa. Chaos results when the transition from family to work is not an easy one. So does depression. Working moms are also more likely to feel guilty for devoting time to themselves. So, if you want to turn that marathon or read that book, take out the time or you could develop symptoms of clinical depression. Working moms also have role conflict- being an employee or worker takes away from being a parent or vice versa. Women need question why they are working. Why do men get away with it? Simply because gender roles assume the women have to work within their homes while men are the breadwinners. Any role reversal from this stereotype creates problems in society and family. 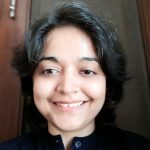 Even the fact that working women bring in a chunk of the family income does not stop the society from questioning whether she is doing the right thing. An important reason behind depression is the expectations. Guilt comes from depression and expectations that do not work out. If you have a separate to-do list for home and one for work, there is a huge chance you will miss out on both. After all, can you do one work without losing out on another? Exhausted from work or home, how can working moms devote themselves to two different spheres of functioning? It is tough being a working parent. 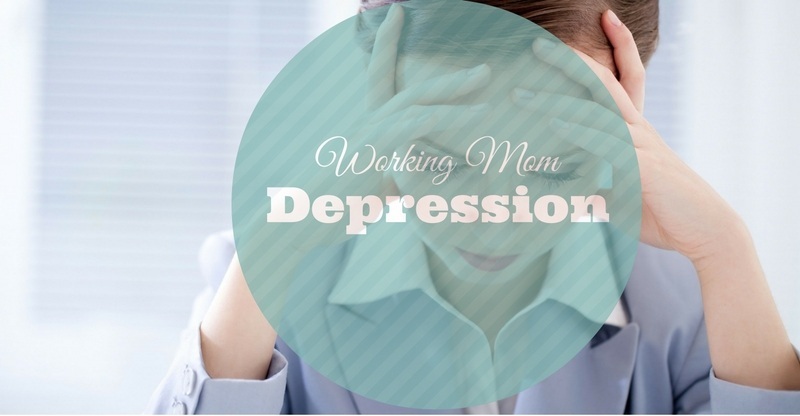 Depression arises from chronic, persistent worrying that you are not meeting the role requirements of being either a good mom or a perfect employee. Aligning expectations with realities may be tough because failure to do this leads to depression and guilt. An online survey carried out by Working Mother, a magazine for women found that 91 percent of the 500 working moms in the survey had symptoms of depression. This is not just a trend. It is an epidemic. Women may also experience post part depression after giving birth or decades later when their children have grown. Working moms are specially susceptible to the latter, according to research findings. Feeling worthy at the workplace cannot guard against the symptoms unless you stop trying to be supermom and accept your limitations. Studies find that working mothers who juggle between work and home may be at greater likelihood of developing depression than realistic ones who accept that they have limits. The University of Washington conducted a study in 2015 which found that even accommodating personal goals has negative repercussions for working moms. The study conducted took a survey of 1600 women including working mothers who were asked to provide their view of employment in the face of maternal duties. Some the assumptions researchers tried to test out included whether working women are happier staying home and taking care of their children and men are the achievers in office, and that working wives can cause juvenile delinquents to rise in number. The study also found that job quality or how much working moms enjoy their office role also plays a role in the magnitude of depression experienced. Stay-at-home moms also experience stress. The end conclusion is that child rearing and career can only go well if you are ready to make adjustments and compromises. According to the National Alliance of Mental Illness, working moms are also susceptible to crippling postpartum depression- the triggers of which include stress and isolation. Juggling deadlines and deal making with diaper changing and handling day care has negative consequences even years later when your child is grown up. According to the US National Mental Health Association, one of 5 women in offices will experience depression with women twice more likely to suffer than men and more than a third of women have symptoms of this disease in their childbearing years. Close to 40 percent of depressed working moms do not seek professional help and suffer from symptoms of tiredness, fatigue, and hopelessness. 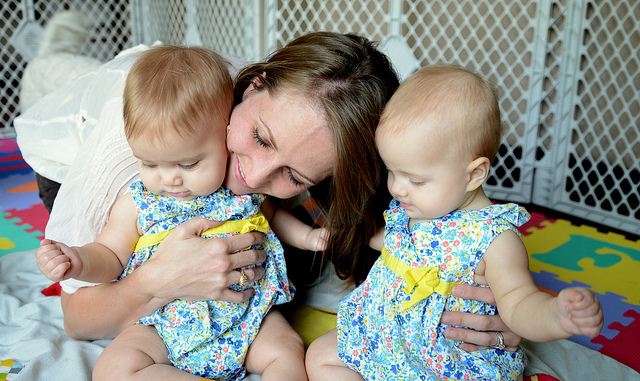 University of Virginia researchers found that brain changes during depression and juggling motherhood and a career can have devastating consequences. Having an unsupportive spouse further triggers depression. Not being able to share tasks with your husband puts women in the workplace at greater risk of depression at home. Whether you love or hate your job depends on office culture. From supportive to rigid, flexible to performance oriented workplaces, there are different types of organizational cultures and climate. So this can also impact the incidence of depression felt by a working mother. Untreated depression can also turn into a major cost for medical expenses and lost work hours means you lose out on the money. Working moms also lose out on quality family life and frappe with physical, mental and emotional stressors, according to some studies. From constant sleep deprivation to lack of exercise, working moms experience a lot of struggles. Depression is caused by a blend of biological,e environmental and psychological factors according to NIMH. This is why treatments/combinations of treatments work best in a complementary way. But working moms need to safeguard themselves from feeling low. Women are also prone to thyroid problems which can lead to a range of symptoms such as depression, impaired moods, and difficulty in concentrating. Lack of sleep can also lead to increased stress as can internet addiction and workplace stressors. This translates into depression. A 2011 Nature study also found that women in urban areas who were working were more likely to be prone to depression than their counterparts in rural areas. Working mothers have a lot to cope with. Being a mother is a full-time job, to begin with. Coping with additional workplace stressors is naturally anxiety provoking and can lead to depression. Winning the battle between home and work requires a “can do” attitude and not a “must do” attitude. This is what lowers deadly depression in working women.